PCGamesN regularly gives away free Steam keys and other games or in-game goodies. Check back here regularly to find our latest giveaway – ranging from full games to exclusive preview access, to physical special editions and even event tickets. 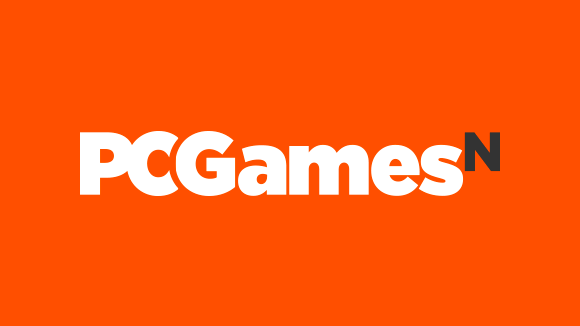 Or, if you happen to be the forgetful type, why not sign up to the PCGamesN newsletter? We’ll email you once per week with our latest offering, plus all the biggest news across PC games and hardware. If you’re gaming on a budget then you might also want to have a look at our list of the best free PC games, and possibly the best free Steam games too if you just can’t tear yourself away from Valve’s fair platform. Our currently active giveaways are listed below – good luck. The next car combat game from the Carmageddon dev is ShockRods. It pits 12 customisable vehicles against each other in a variety of dangerous arenas. Play the beta until April 30 by grabbing one of the 2000 codes we have from the widget below.